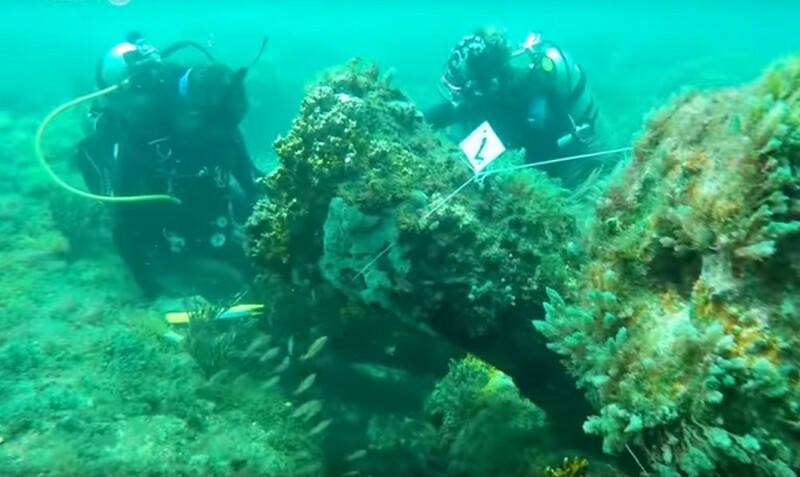 A team of archaeologists in Mexico have discovered a stone shrine beneath a pond which depicts what ancient Aztecs believed to be the universe. 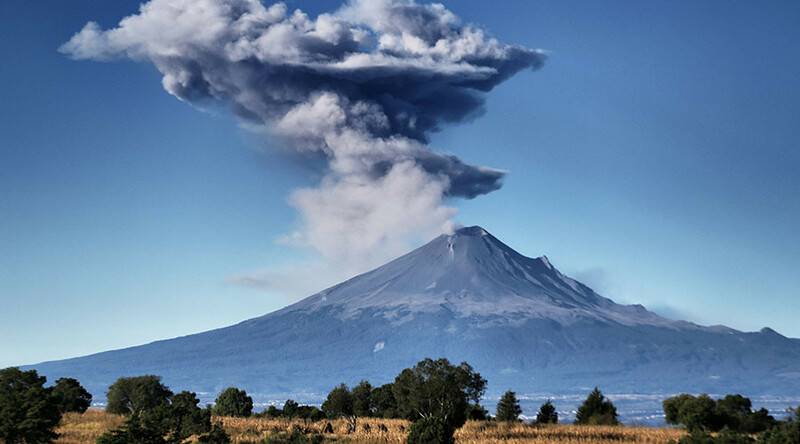 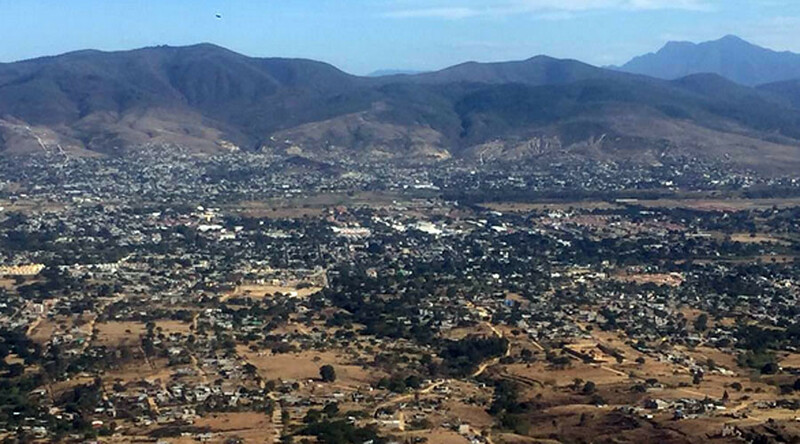 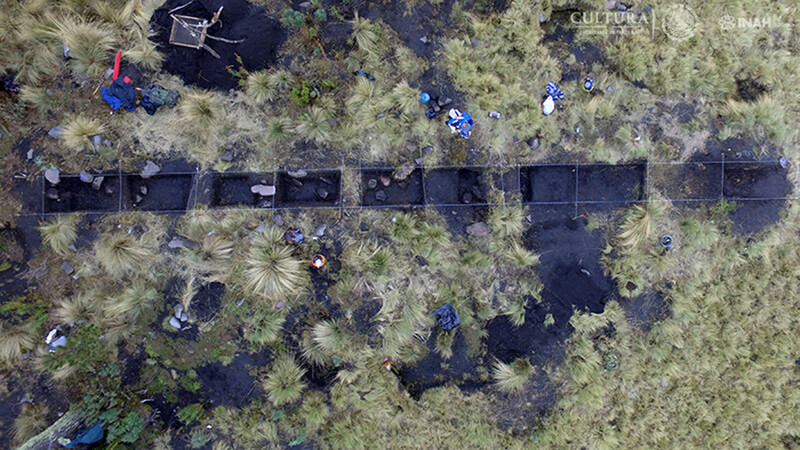 The pre-Hispanic shrine named ‘tetzacualco’ was found at Nahualac, a site at the foothills of the Iztaccihuatl volcano, by researchers at Mexico’s National Institute of Anthropology and History (INAH). 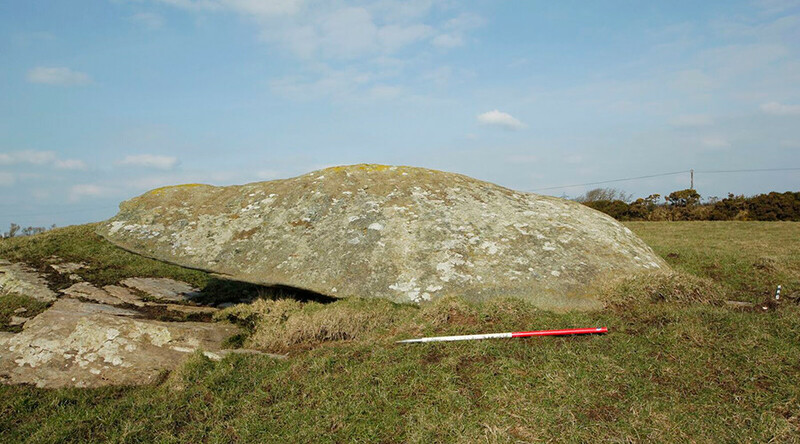 Researchers say the site emulates the universe as the Aztecs knew it, because the shrine is placed in the middle of the pond, creating an optical illusion that makes it seem like the stacked stones are floating on the water’s surface. 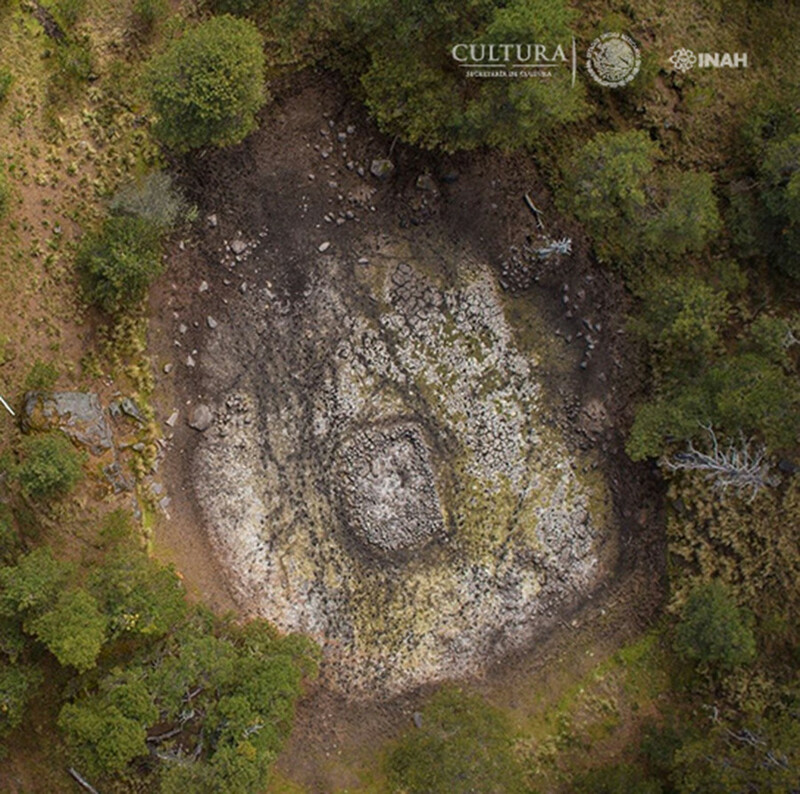 “The existence of a tetzacualco (shrine) in the middle of a natural pond and the optical effect that occurs when the water mirrors, from which it seems that the structure emanates, suggests that the place is the representation of a primeval time and space, a miniature model of the universe,” the team said. 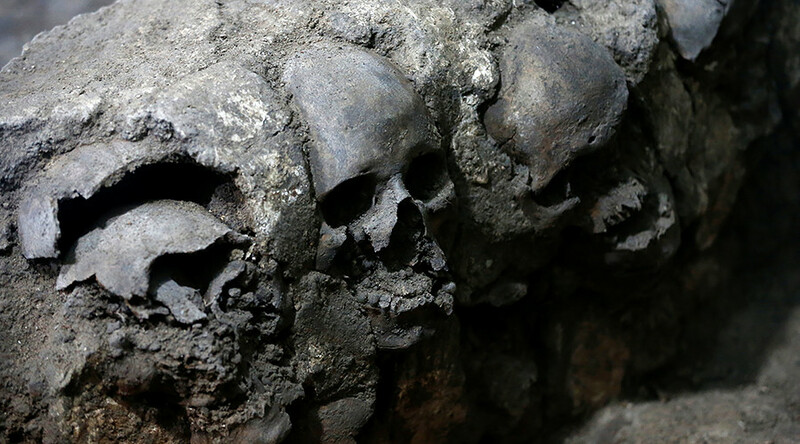 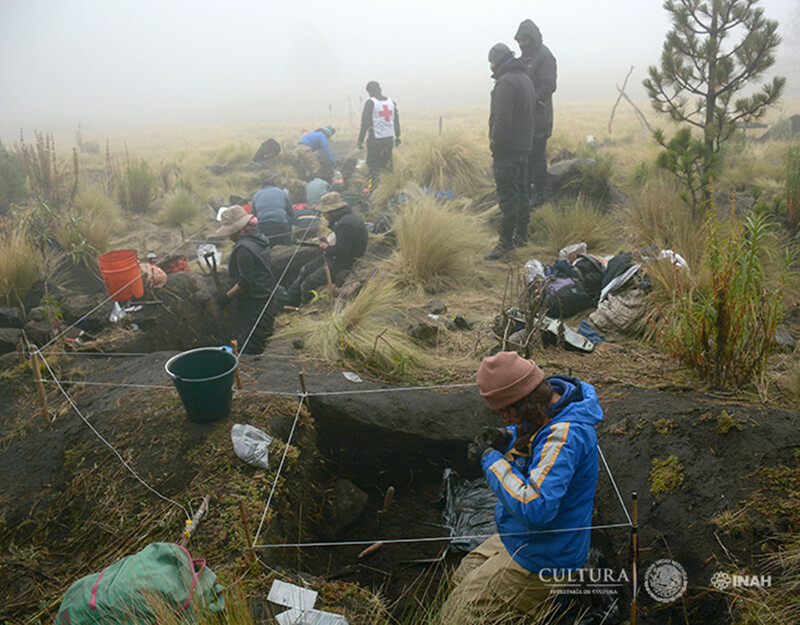 Along with the shrine, archaeologists discovered a second site in Nahualac, some 150 meters from tetzacualco, with ceramic fragments, lithic materials, lapidaries and organic remains nearby which have been attributed to the Aztec rain god Tlaloc. 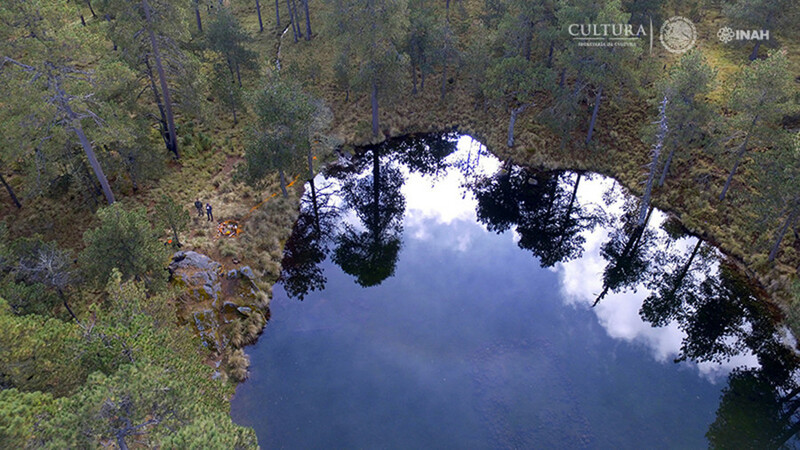 The team believes there was a ritual control of water from nearby springs to irrigate the pond and create the visual floating effect, which in turn reflects the surrounding passage.